Made a photo montage video from the pictures I gathered on a boat tour of the San Diego Harbor. 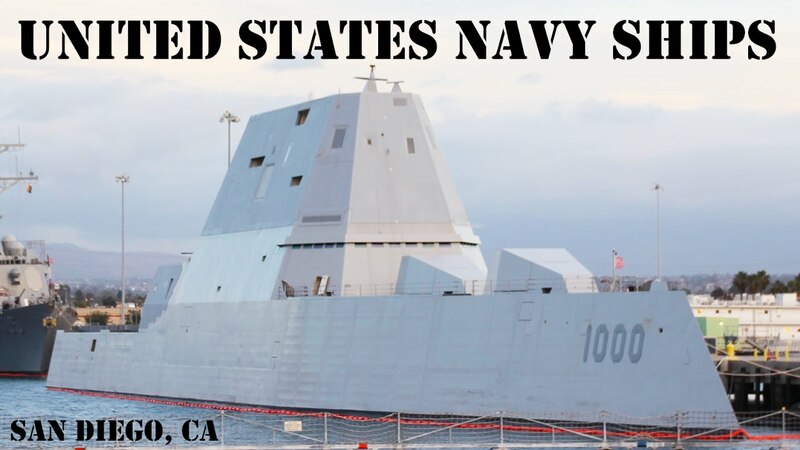 Never though'd I'd be able to see the US Navy's $4 billion stealth destoyer "Zumwalt" or a nuclear powered carrier up close in person! Thanks for that, fascinating array of ships.